Product designers have to continuously find newer and better ways of delivering a message to end-users. Or, they could just as easily find inspiration from iconic pieces of technology in the past to provide meaning to the products of the future. 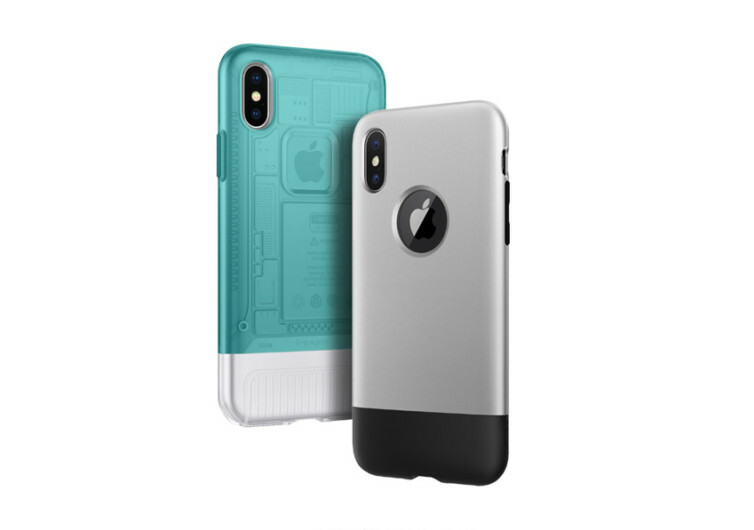 Such is the case of Spigen’s iMac G3-inspired case for the iPhone. Not only did Spigen draw inspiration from the G3 but also from the very first iteration of the iPhone. The iMac G3 was well-known for its hip and trendy, chic and colorful personal computer enclosure. The G3, with its characteristic rounded back and translucent colored plastic enclosure, was the apple of the eye of many techno-geeks of the turn of the millennia from 1998 to 2003. It was also the G3 that actively contributed to the brand’s dramatic turnaround in financial fortunes, paving the way to its global success today. The very first generation of the iPhone changed the smartphone game in 2007. 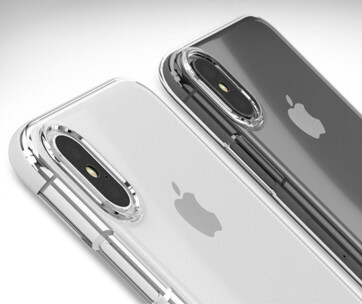 While the 2G is already considered a dinosaur, it still holds a special place in the hearts of avid iPhone and Apple fans believing that the iPhone X wouldn’t be here if not for the iPhone 2G. 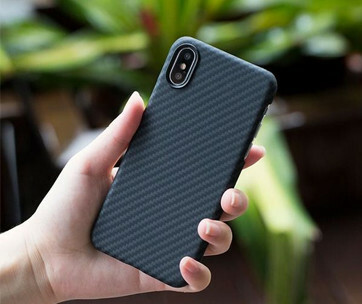 Spigen believes in these iconic Apple devices such that it has designed a pair of iPhone cases that are inspired by the G3 and the 2G, the Classic C1 and the Classic One, respectively. 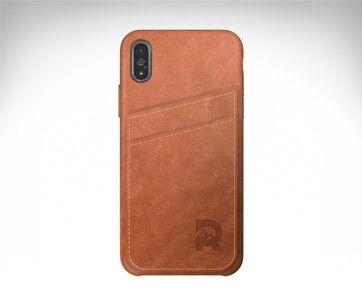 Both are designed to provide optimum impact-resistance without detracting from your iPhone’s sleek and elegant design, thanks to an innovative air cushion technology. 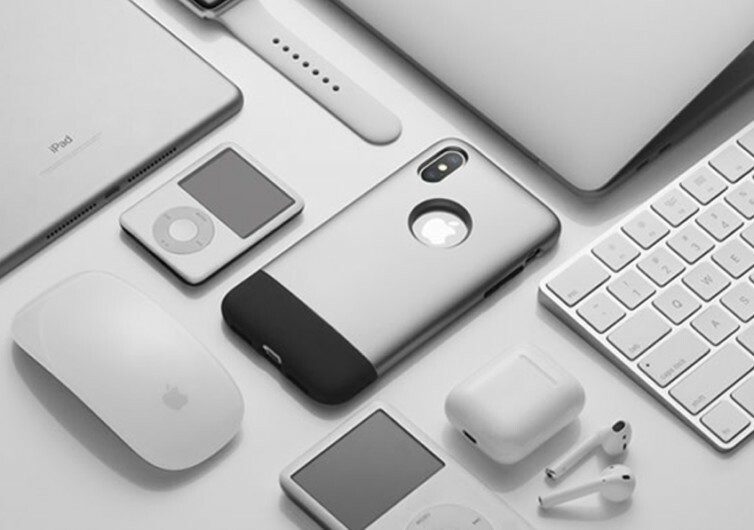 Both C1 and One are also compatible with wireless chargers so one can get the full functionality of their iPhone 8, 8S, and X. 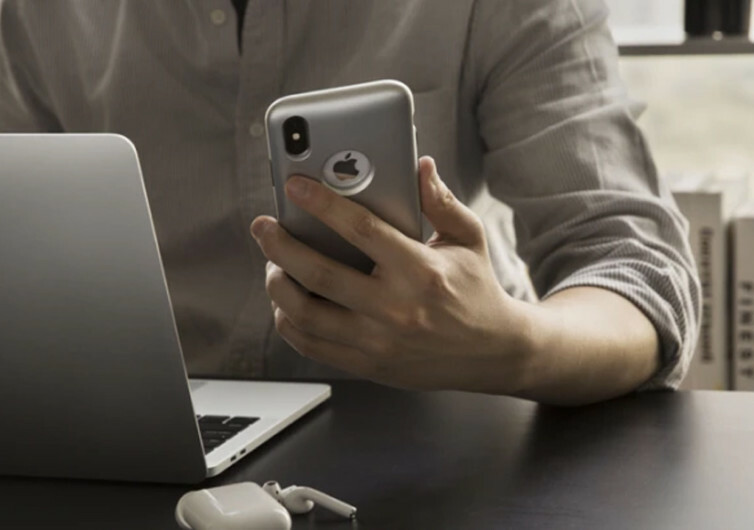 The Spigen Classic not only protects your iPhone; it also brings back fond memories of some of the most iconic Apple devices that have shaped the turn of the century.